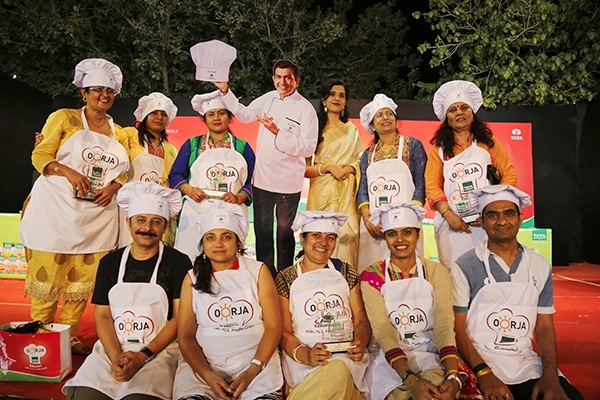 After the big cook off “Oorja TCL Masterchefs powered by Tata Sampann” in Babrala, U.P, it was my turn to visit TCL, Mithapur to judge the event in this salt haven. I had heard very nice things about the Tata community in Mithapur, from the Tata team in Mumbai and I looked forward to this visit. 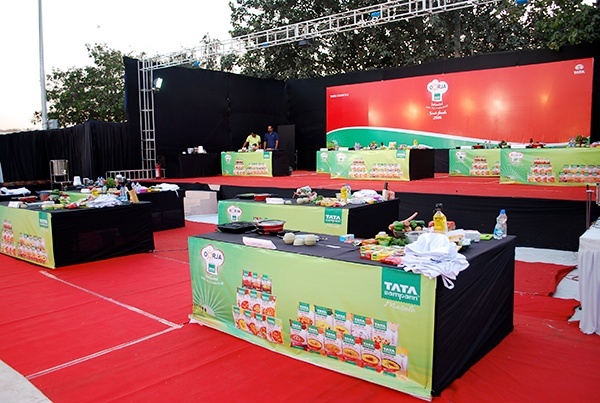 Mithapur is the place where the iconic “Tata Salt” is made. 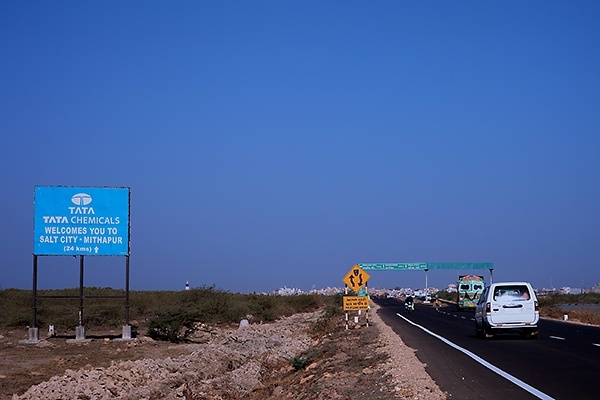 Mithu means salt in Gujarati and the entire township of “Mithapur” in Gujarat was set up by TCL, with its etymological roots in the Gujarati word for salt. But to tell you frankly, the people of Mithapur are so sweet that the name could very well have been derived from the hindi word "meetha" meaning sweet. 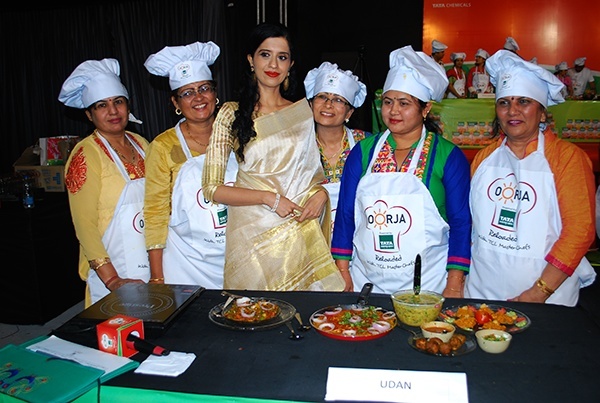 In Oorja Mithapur, the competition was fierce with many vegetarian Gujarati delicacies being presented for scrutiny. 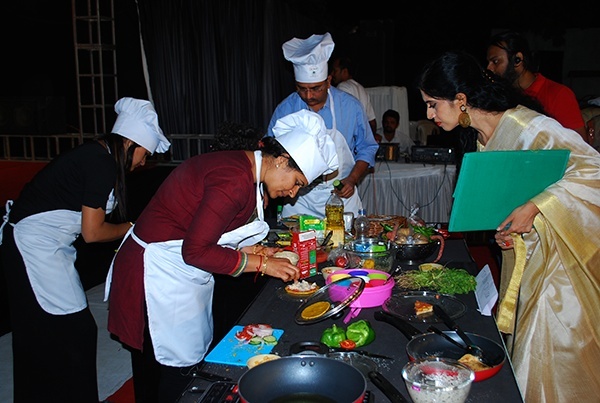 And my job, was again a difficult one- judging two teams out of 10 very enthusiastic teams. 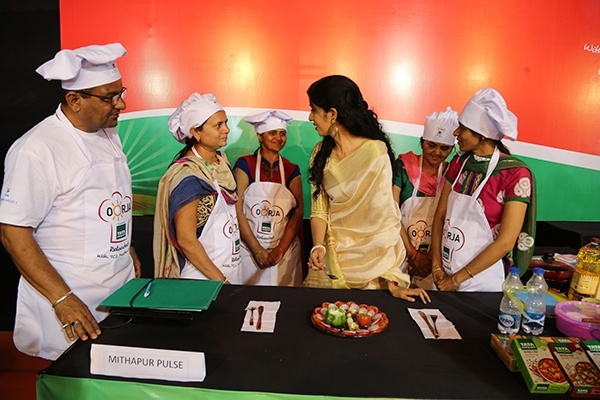 I have to give it to the participants of the semifinalists of Oorja, Mithapur for their indefatigable energy, having participated in the preliminary round on the same day. They were on their feet the whole day, without any sign of fatigue. 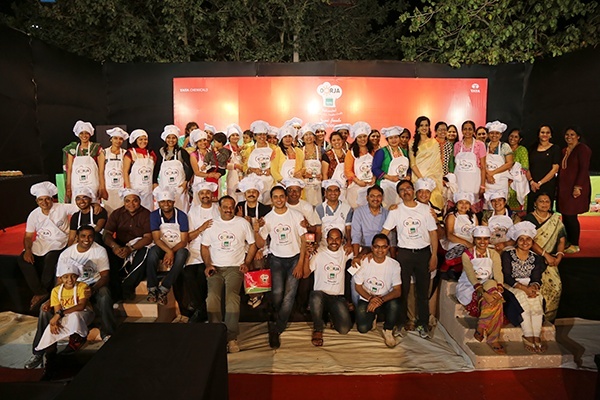 It was endearing to see the bond and friendship of the TCL folks here, as they cooked up delicacies using various ingredients given to them apart from the salt and flavourful masalas made by Tata Sampann. Some skilful techniques to be noted! Team Cut Cut made a great tasting sandwich with interesting stuffings! 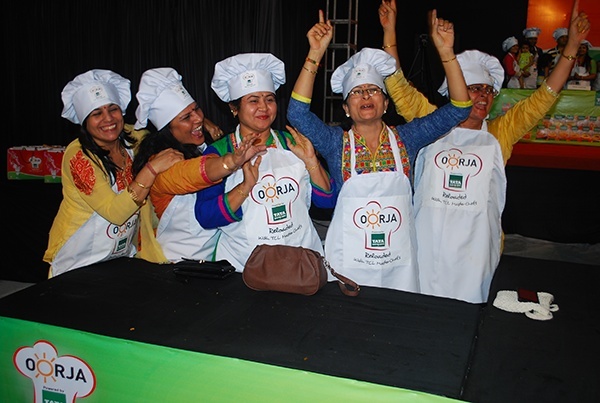 A special mention needs to be made of the wonderful ladies from the team "Sodam"- who missed making it to the finals by a whisker! 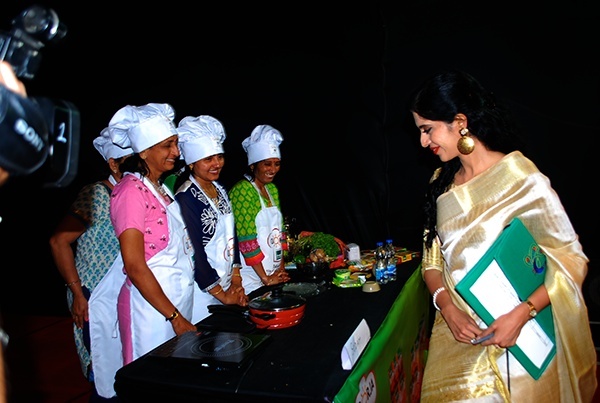 Their presentation and taste was perfect, and their friendship and camaraderie was clearly visible, so much so that I asked them if they belonged to the same family! It was special to meet each one of you! 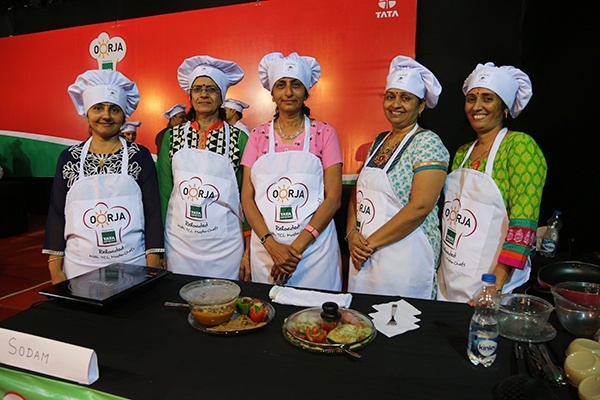 Team Udaan made six dishes in 30 minutes! 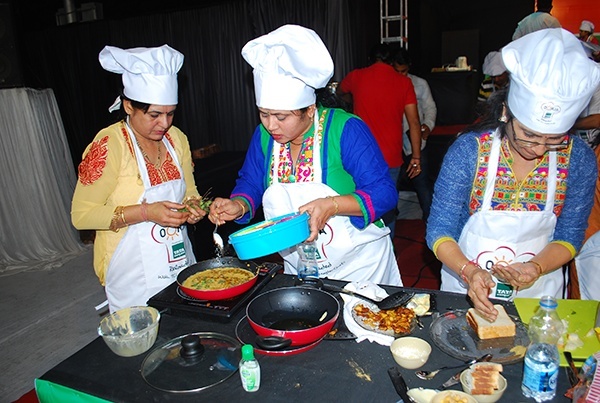 They even managed to overcome a mishap and produced all their authentic dishes with much elan! They clearly deserved to be in the winning team and they did! 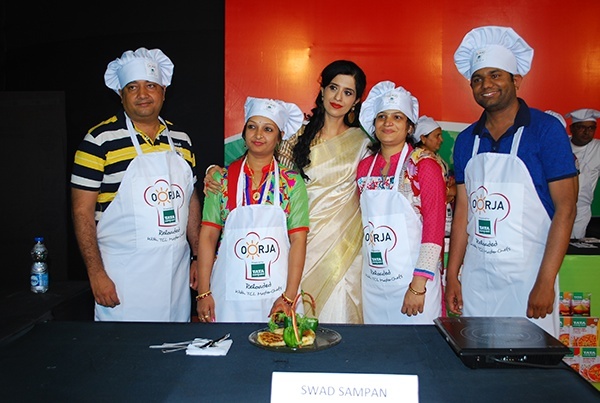 With Team Swad Sampann, who got the taste and the flavours absolutely right! 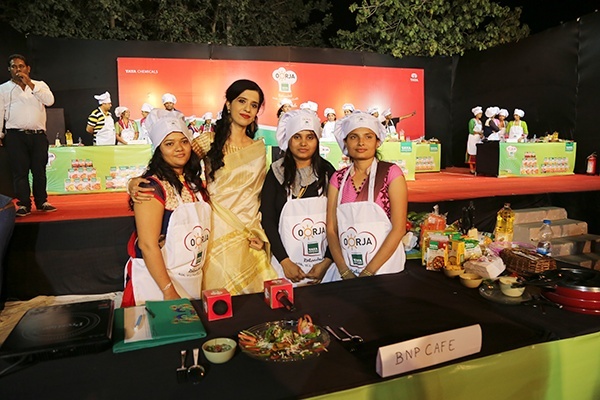 With team BNP cafe who made interesting pancakes. 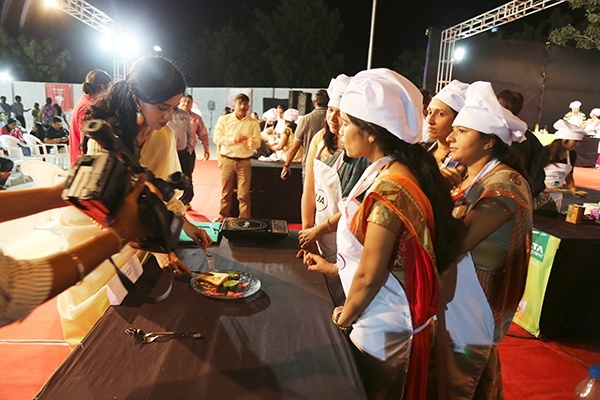 Team Lijjat cooked up some interesting snacks! 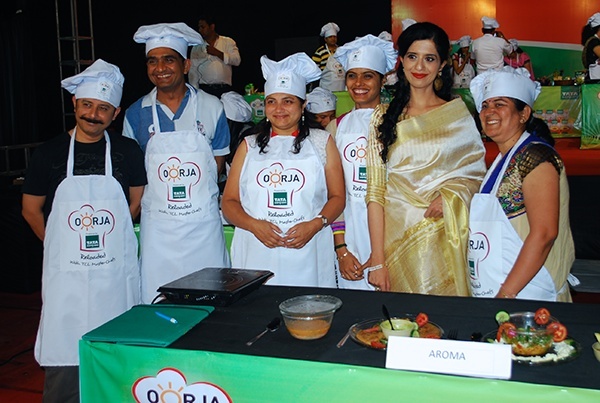 Team Aroma also made kid friendly healthy dishes. 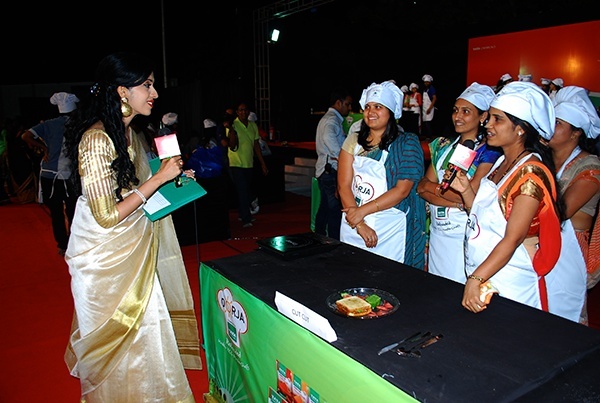 The only team on the arena to make a dessert- an innovative paneer sweet dish, they made their way to the finals! 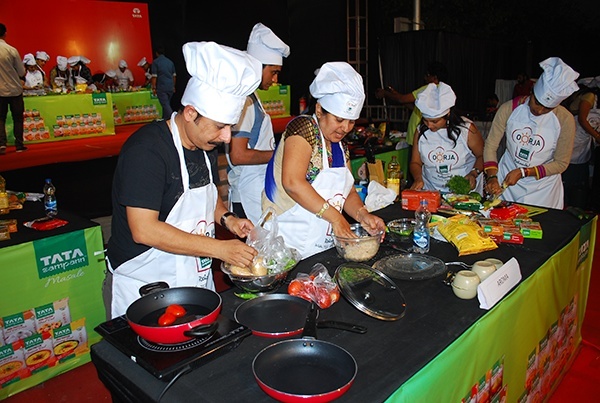 The dish made my team sabroso was as innovative as their name! Sabroso in Spanish means delicious, agreeable and tasty. Their dish was all of this and more. Time to deliver the verdict! 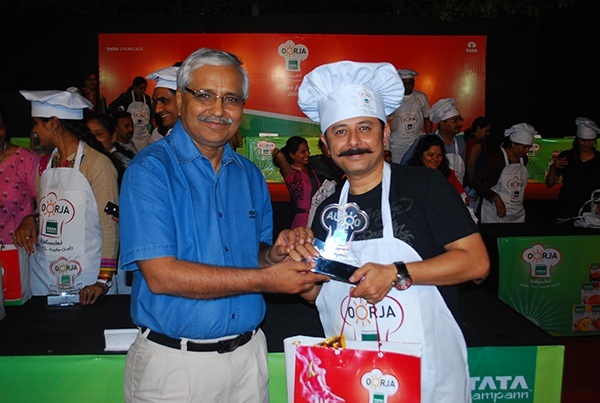 The plant head of TCL Mithapur, Mr. B. Kathpalia, giving away the prizes to the finalists. 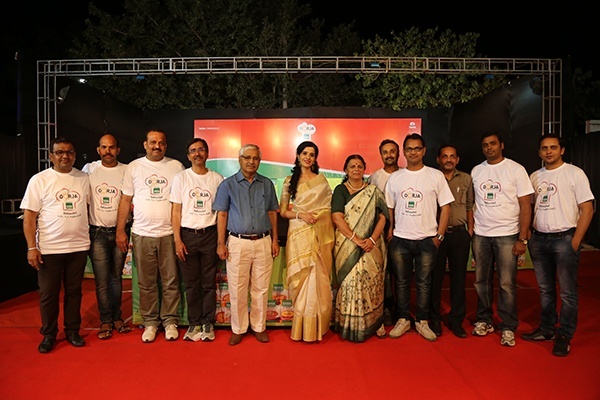 With Mr. Kathpalia and the other members of the organizing committee. 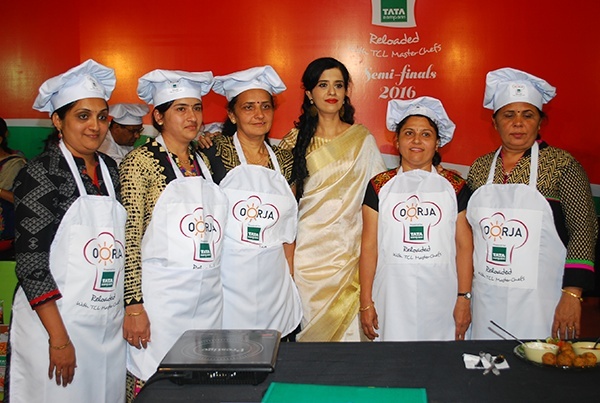 Like Babrala, the finalists come to Mumbai for the finals to be judged by India's most popular celebrity chef, Sanjeev Kapoor. 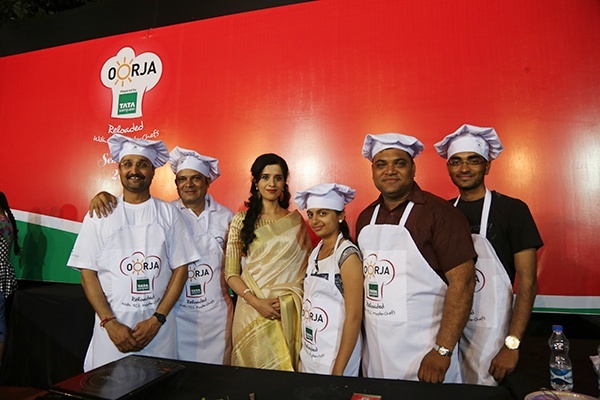 Being associated with Tata Chemicals Ltd, which is a part of the erstwhile and prestigious Tata Sons for Oorja, powered by Tata Sampann, was an honourable experience that I'm going to cherish for a long time. 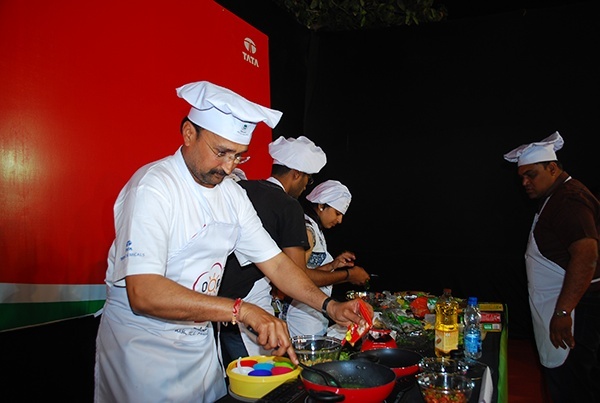 And I look forward to experimenting with some of the Tata Sampann masalas, dal and besan, which like all Tata products are one of the best in the market. The sunrise from my room in Mithapur, Gujarat. Thank u again 4 your best compliments. 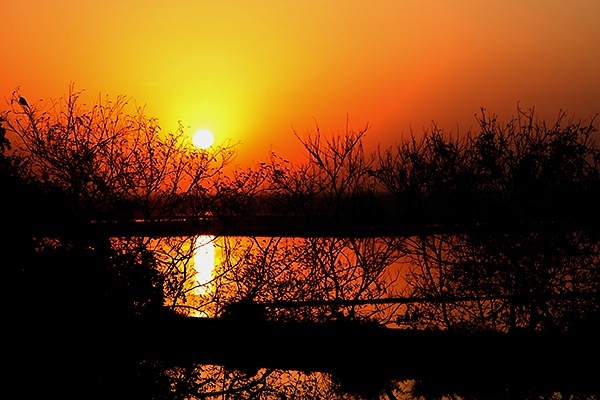 I was floored by your last photograph of sunrise captured in Mithapur. Wow! It looks like a painting. What beautiful colours in God's creation. Amazing. Thank you for this capture and sharing with us. You are so multi-talented!! 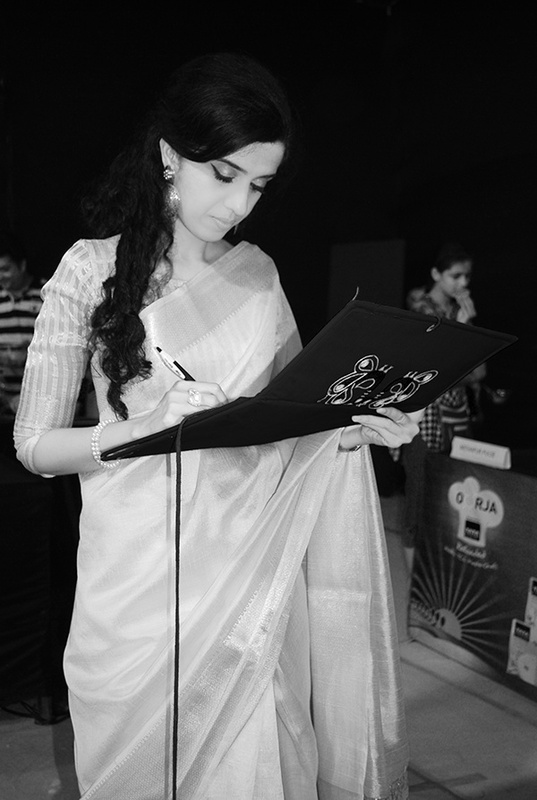 God bless and wish you more such opportunities to touch the lives of people with your talents! 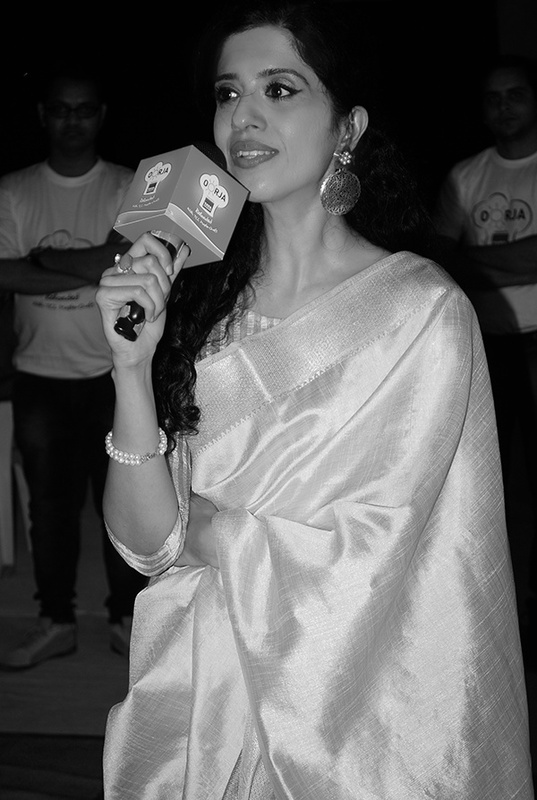 You look so nice in saris! My compliments! coralcrue- That's so sweet of you! 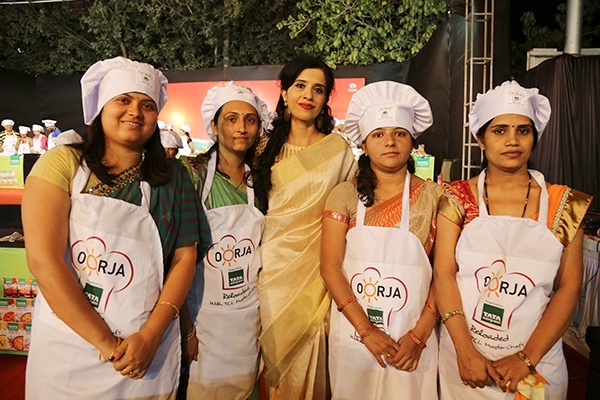 Anushruti I first came to know about you from rajashri food on YouTube channel. 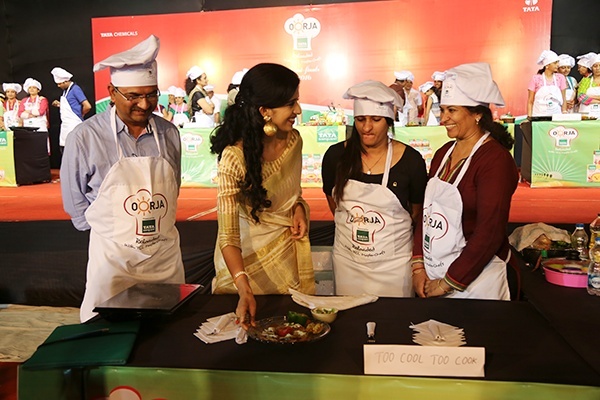 i just loved your series "divine taste with Anushruti". your recipes was so nice & unique. why you left that channel? i miss you on the Youtube Channel. Ria- Thanks for your message and lovely to know that you enjoyed my show! Hopefully, ill be able to start something soon.